← Museums + Temples…what real tourists do. I feel like I haven’t blogged in so long! I’ve had midterm exams and papers to write these past two weeks, but I’m finally a lot freer, so I can get back on track with this. 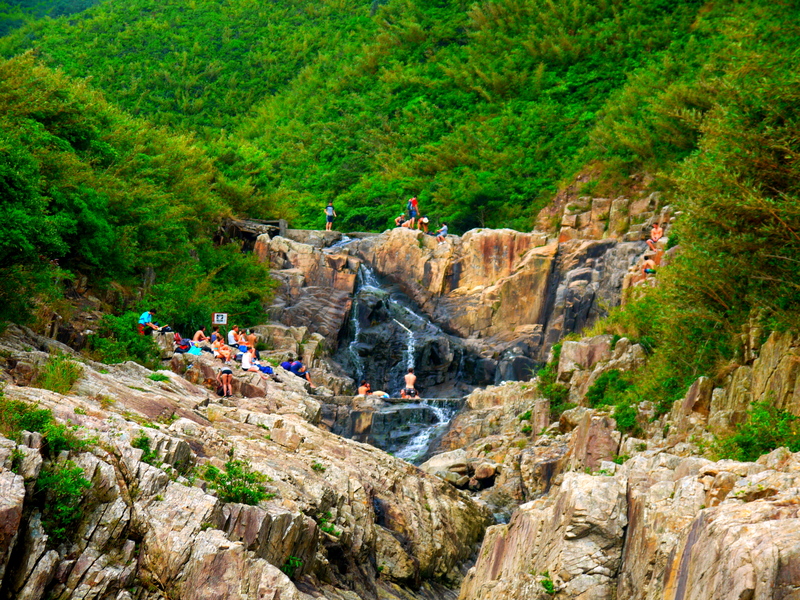 Today a large group of us went hiking in Sai Wan and further down to the Sheung Luk stream/waterfall. The hike was SO steep and rough, but thank God we all made it there and back safely. The views were beautiful and the water felt great, and we all had a great time. I had never done anything like this before – the combination of the long, steep and scary hike and rock climbing, culminated with the great swim and watching my friends cliff-dive (I’m neither the bravest nor the best swimmer out here). Here are some of the photos I was able to take before getting into the water. 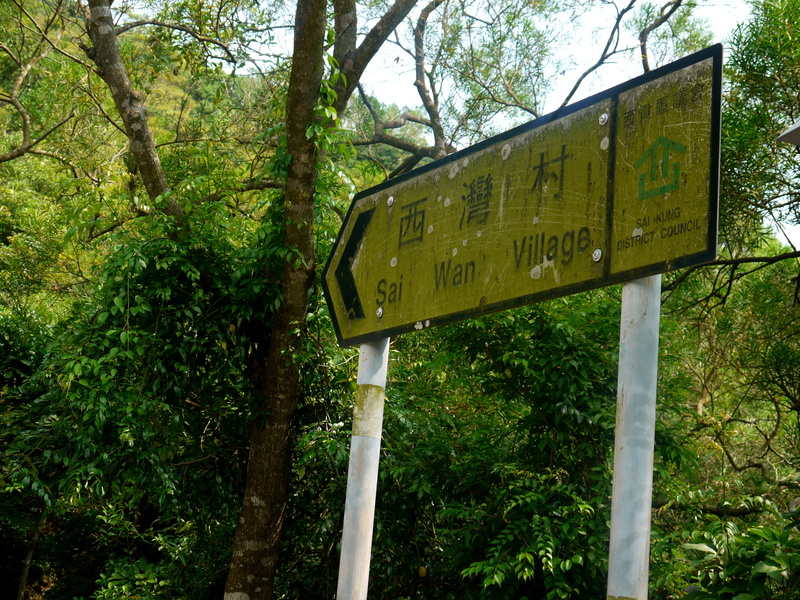 This entry was posted in Extracurriculars, Fun, Hong Kong and tagged Recreation, Sai Wan, Sheung Luk. Bookmark the permalink. 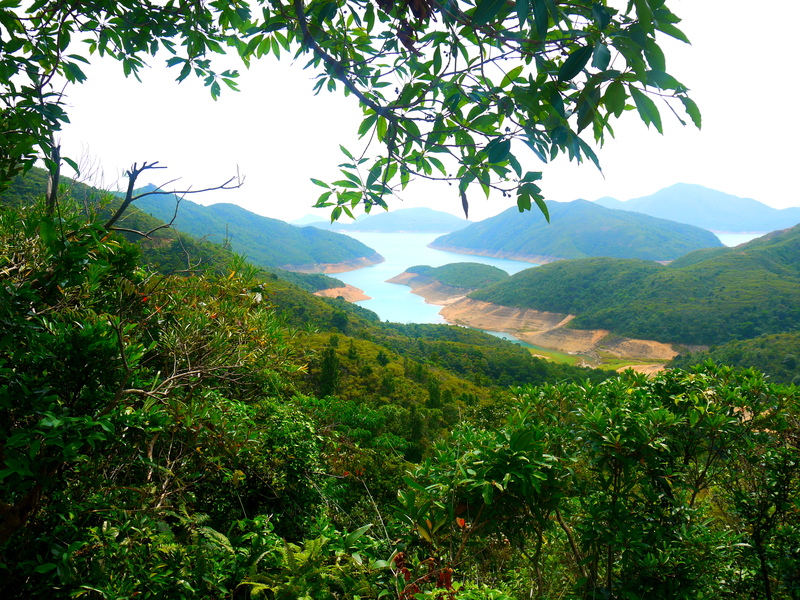 3 Responses to Sai Wan: Isn’t Nature Beautiful? Beautiful photos of a beautiful place. It sounds like you are a dedicated student and good luck on your mid-terms. Thank you so much! 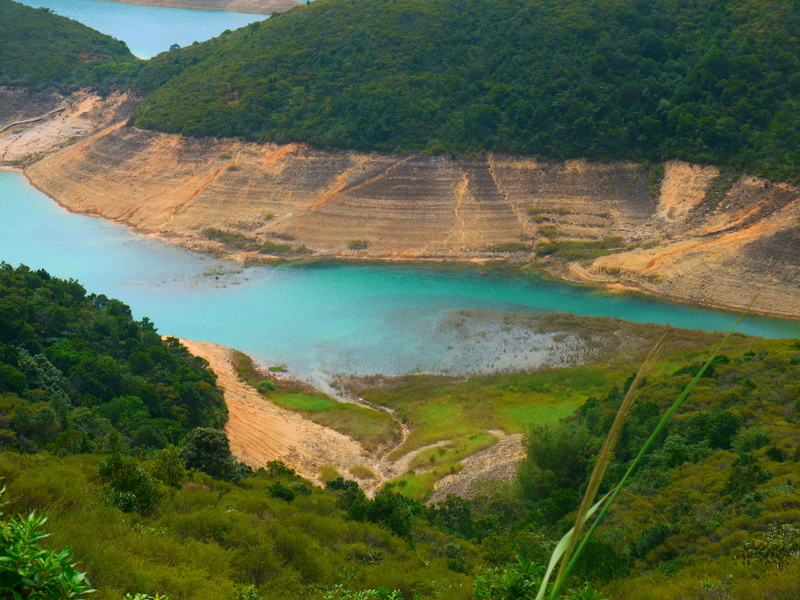 You should definitely visit Hong Kong (if you haven’t already). Oh I know! I haven’t yet, but it’s one place I’m dying to get to.